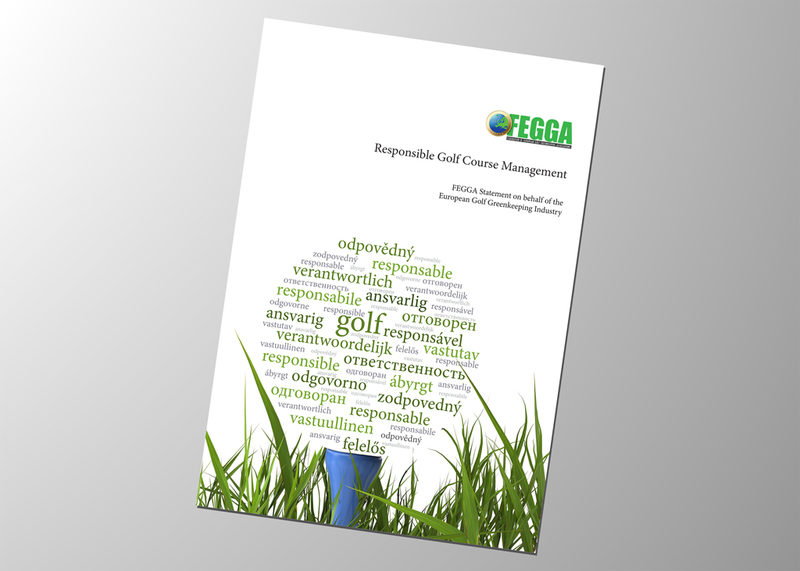 The federation of European greenkeepers associations, FEGGA, has published its strategic vision for sustainability for golf course management and the industry. Under FEGGA‘s inspirational leadership, greenkeepers all over Europe have come together in a pledge for responsible and sustainable golf course management. All of FEGGA‘s 24 European national greenkeeping organisations, including BIGGA in the UK, have agreed to promote and endorse a clear, detailed and ambitious strategic vision that embraces golf‘s potential to produce multiple benefits for nature and man. “This is the first time that the daily practitioners of golf‘s grassroots movement agree on a strategy for such an important aspect of our industry‘s future,” said FEGGA Chairman, Olafur Thor Agustsson. Two years of active brainstorming and collaboration, both within and outside the organization, has now produced a roadmap that outlines a three-dimensional sustainability strategy for the industry. The first dimension focuses on achieving positive results in resource consumption, biodiversity, waste, pollution and extent of managed turf. The second dimension focuses on research and education while the third priority is directed at improving transparency and developing community outreach. FEGGA’s strategy encourages the use of tried and tested monitoring and reporting tools, including the GEO’s OnCourse® framework. Jonathan Smith, GEO’s director, said: “Golf course management is coming under increasing pressure across Europe. Pesticide and water regulation is starting to bite in many countries, costs of resources and materials are increasing, and golfers expectations continue to rise. The document clearly specifies how progress will be monitored in terms of performance, knowledge, outreach and reporting, spreading the word by way of its Roadshows and publications along with the annual FEGGA European Conference, which will next take place in Lisbon in February. “It is extremely encouraging to see the greenkeeping profession in Europe, through FEGGA, promoting sustainability for golf course management,“ said Steve Isaac, The R&A‘s director of sustainability. “The R&A has led this cause, but only the implementation of accepted best practice by the professionals who care for our golf courses, and transparent reporting through systems such as OnCourse®, will convince everyone that the sport can bring economic, environmental and social benefits. We commend FEGGA for producing this statement and hope they are able to achieve its adoption so we see greater sustainability on the ground,“ Steve concluded.